Summer’s almost gone but the fun’s not over yet at AYP. Here’s this month’s roundup of events and programs happening in the building. Keep up to date on our events calendar at artscapeyoungplace.ca/events! 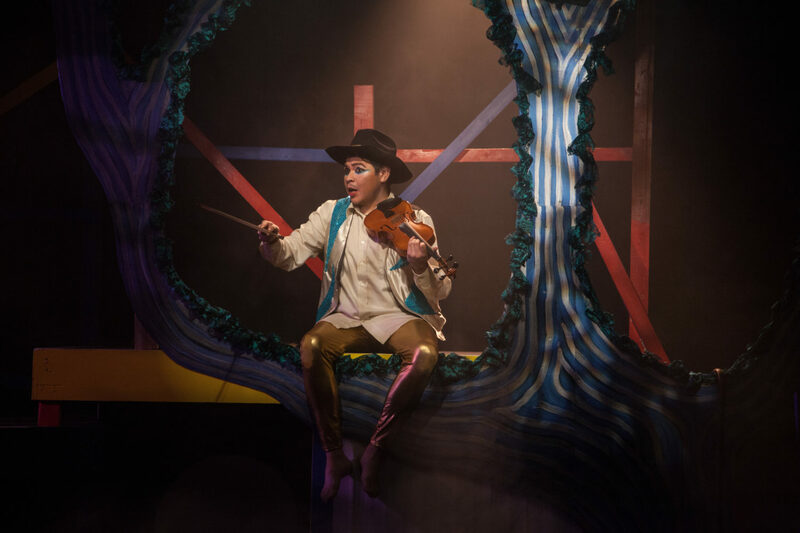 The Centre for Indigenous Theatre has been a longtime tenant here at AYP. We sat down with Artistic Director and Principal Rose Stella to talk about their experience being in the building, and the kinds of impact CIT grads are making in the arts and culture sector. Cool down from the summer heat and check out some exciting events and programs happening at AYP in July. This month we’ve got everything from performances and exhibitions to summer camps for kids. Check out our events calendar for more! On Wednesday June 13th Nuit Rose launched their 5th annual queer art and performance festival at Artscape Youngplace. Summer’s here early and it looks like it’s here to stay. Start off yours with our Monthly Roundup of what’s on at AYP this month. Be sure to check out our events calendar for more updates! Smart Cookie Club offers play-based enrichment for children, caregivers, and parents through classes and programs across the city. 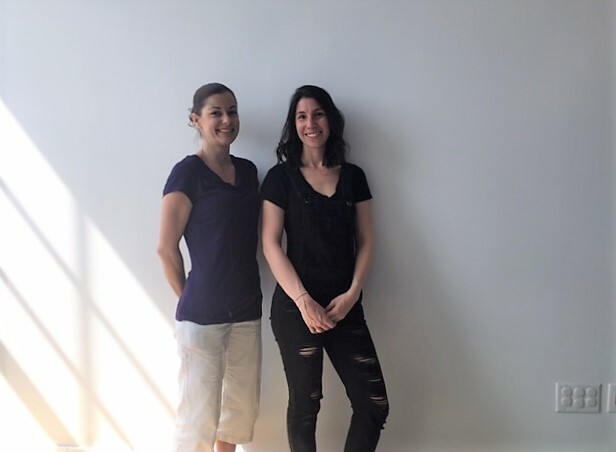 We sat down with co-founding teachers Talia and Mary to speak to us about their experience at Artscape Youngplace. Smart Cookie Club is currently in Suite 306, and will be taking over Flex Studios 108 and 109 as permanent tenants later this summer. 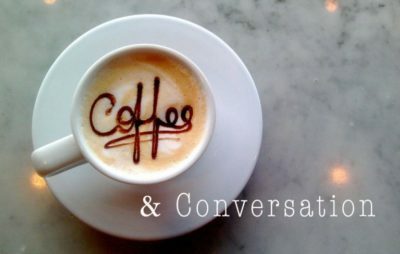 Coffee & Conversation is excited to share this interview with the talented Lyla Rye. Lyla is well renowned artist who has exhibited all over Canada, and internationally. Her work explores the use of digital photography and architectural space. It was an absolute pleasure to have the opportunity to interview her. “At Work in the Memory Archive” is a fascinating initiative to catalogue and shed light on under-recognized city-building and social justice efforts in Toronto. This interactive installation forms part of the upcoming MYSEUM:Intersections at Artscape Youngplace from March 22-25. We spoke with the founders of this interactive installation, Department of Public Memory, to learn more it and the impact they hope the show will have. 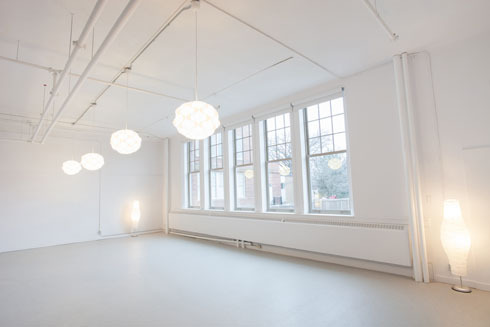 Artscape is pleased to announce the availability of four rental studios on the main floor of Artscape Youngplace. These sunny, open-concept studios suit a wide range of uses including private studios, classrooms, offices, rehearsals and small performances, galleries and photography.